I'm worried this isn't even Minecraft anymore. I miss what it used to be, & I'm going to get called out for being a hipster or something for saying this. I guess I shouldn't knock it before I try it, but this scares me. You do know that pistons were directly inspired by a mod way back in the day? Not only that but numerous other items like hoppers, rabbits, banners, slime blocks, elytra (gliders), and shields all appeared in mods long before they were a part of vanilla. I understand where you're coming from, but pistons are a different story altogether. They are a minor change that adds large amounts of potential. Things like llamas & backpacks are truly lacking the Minecraft-esque touch of fantasy. If they had made new creature that looked fantasy-ish, I would understand. But llamas? It just doesn't feel right. I do long for more fantasy-inspired creatures as well, but if you think about it, ALL the peaceful mobs to date are based on real life animals; Cows, chickens, pigs, sheep, horses, donkeys, rabbits, wolves, cats, all of them exist in the real world. Only the hostile mobs are fantasy based. And as for "backpacks... well they're not actually called that, and they're constructed from pieces dropped by a fantasy creature. Is it just me, or is the amount of updates applied to Minecraft is a lot more now that it isn't Beta than what it was back in Beta/Alpha? But at least diamond is sharp and hard, emeralds are just money. Diamonds are extremely brittle. If you made a pick with them you're in for a very costly surprise. Well obviously some physics are a bit different in MC, brittle things don't exist - obsidian is extremely tough just because it's hard. I understand Mansions as a new type of dungeons (dungeon in the RPG sense, not MC dungeon) with its own mobs & mechanics. The Totem of Undying seems to be the primary incentive to venture in this new structure. The description do not say if it is consumed when used. If not, I'm afraid Mansions will become irrelevant once the first Evoker has been killed. I hope the return portals do not spawn too much. It was funny having to keep track of position in such a weird place. If anything I would have made the return portal an objective and we would have something to achieve hard in order to get back, making The End a "stranded" setting at first. Maybe not exactly that but at least something new and challenging. What exactly do Llamas bring to the world ? They are donkeys that spit on wolves and form lines. What's the point of donkeys then ? It does not feel a good, distinct creature to me. Just like bunnies. Because a bunch of children ask for a mob should not be enough to add a creature, gameplay should be a priority. Jeb and his team are wasting time and money. So far I don't see this as a good update at all. Waow Emerald Tools&Armor such a brilliant idea nobody ever thought of that. There's absolutely no way this would make Diamond Tools&Armor irrelevant, your suggestion is really perfectly balanced. I'd definitely add Obsidian Tools&Armor to your list. Maybe same as emerald durability/damage, but has even better enchantments and can stack too. Surely this would fit nicely. I don't think you're a hipster. You just consider MC as more about building (or redstone maybe). It's not about that anymore, it's heading towards a more sandbox RPG experience. It's been like this for a while. A sandbox RPG could be a good game (well vMC is not but that's not the point), but it has a very different feeling. They are consumed single use items that have to be held in either hand to work, otherwise it would be way too good. I think the return portals are quite rare, but you are bound to stumble across one eventually so you aren't stuck in there permanently. Donkeys are more mobile and have twice the inventory space if given a chest, so they are better for exploration and bringing loot back home. Also protection against wolves if you have a farm i guess? I never had wolf problems, usually the other way around, so i don't know. But anyway they are another wild crerature and it adds passive mob diversity to the game, since there's only pigs, cows, sheep, chickens and rabbits. Can not wait to see how map makers will use the curse enchantments. 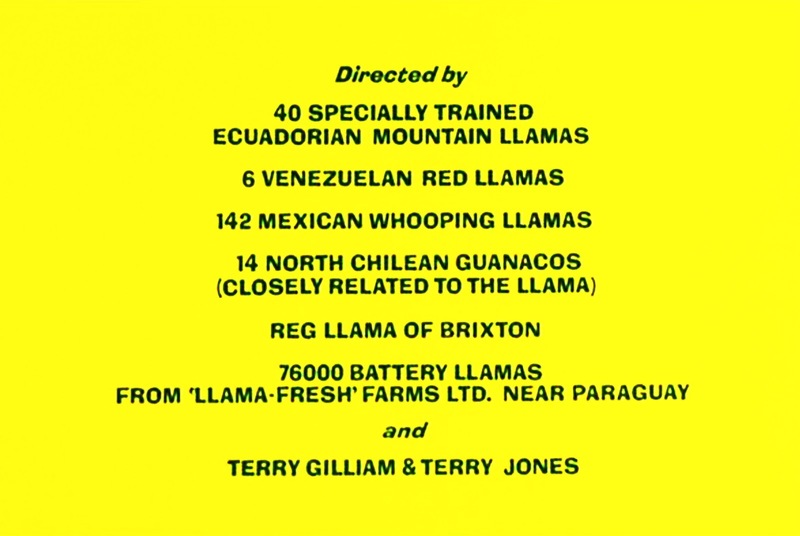 I wonder how useful the Llamas will be. 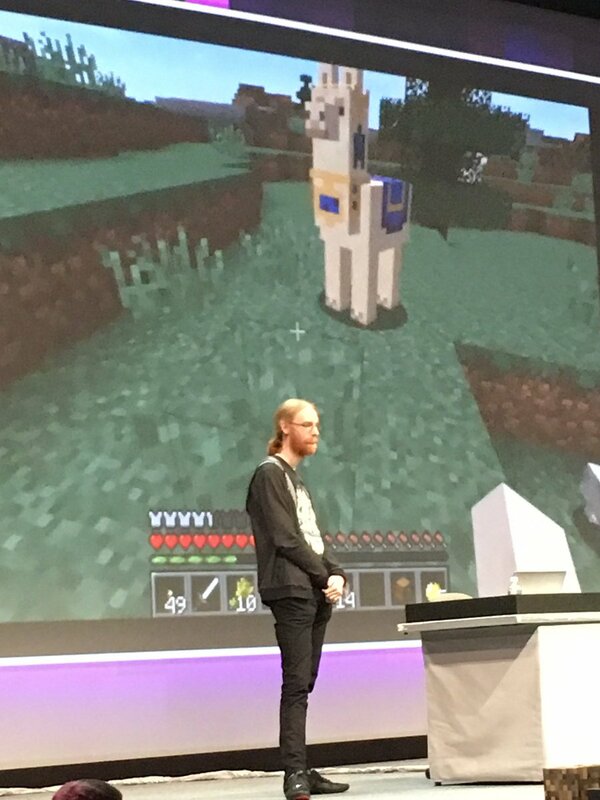 Imagine a line of llamas all holding shulker boxes... Trading with people and moving from house to house will be so so much easier. Hell yes, Shulker Boxes! Hello paged inventory systems. Not to mention that the Curse of Binding might actually be beneficial on a very good sword or pickaxe and paired with Mending. No more accidentally throwing an item away by pressing 'Q' instead of '1' when startled by an enemy. That's why I set my "Drop" key to P. I have never accidentally dropped an item since. Personally I'm "meh" about these cursed enchantments. It's an interesting idea, but it seems like it would just turn the item into junk. I think most people would just use books to make sure they get what they want. Curse of binding only works on armour, not held items. I guess you could create a trap where dispensers forcibly equip leather armor with a Curse of Binding on people. Of course, this assumes they're not wearing armor.